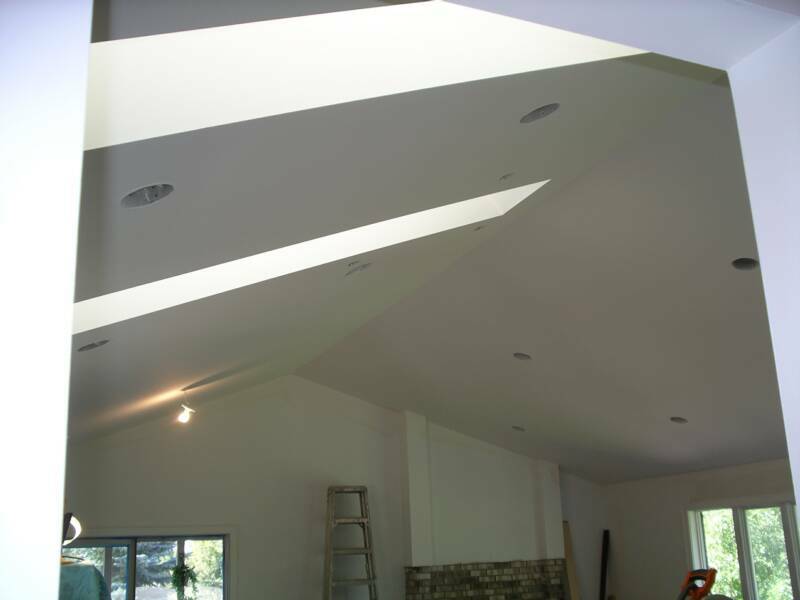 complete residential drywall services in the Twin Cities and surrounding area. 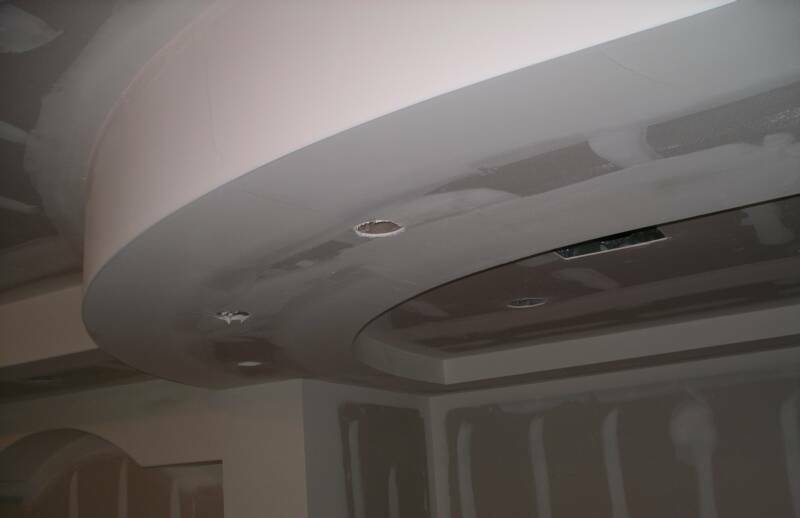 Our solid approach delivers unmatched craftsmanship and service to every project. 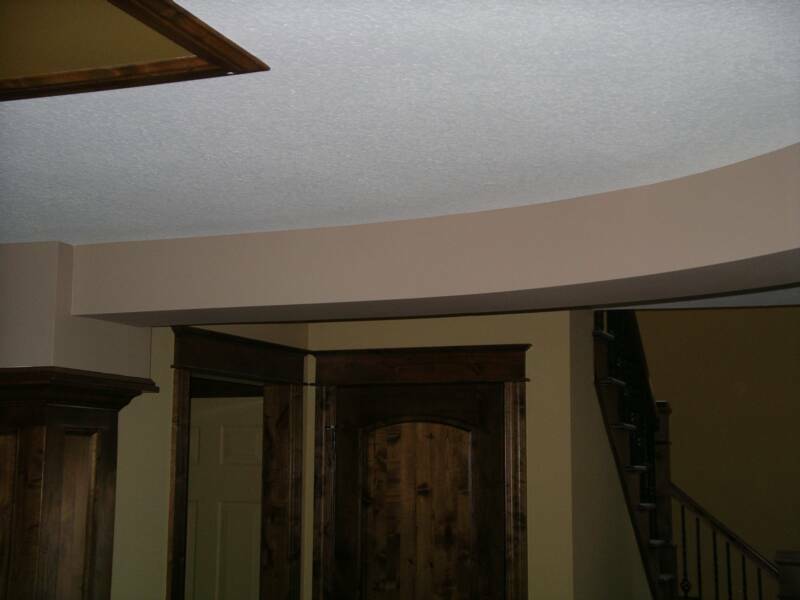 We also exceed customer expectations through competitive pricing, reliable service, creative approaches and cleanliness. 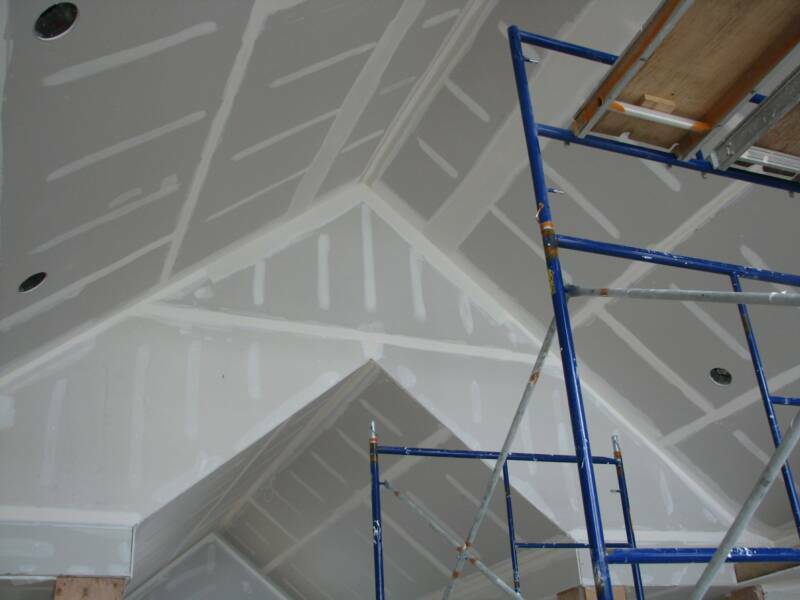 With extensive experience in new construction and remodeling, we welcome all opportunities.